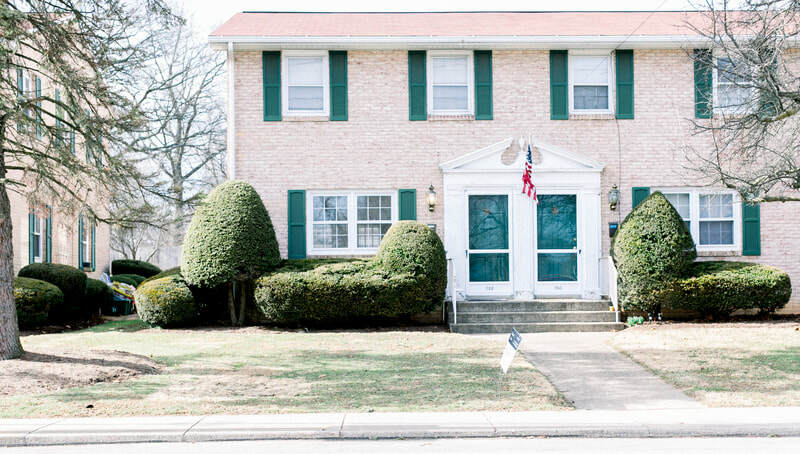 ​3bd, 1.5ba newly renovated end unit townhouse with off street parking, hardwood floors, W/D hookups in basement, front & back entrances, first floor half bath, dining room, & more. Contact Dave for more info or showings. Tenant pays trash and PPL electric. Owner pays water, sewer, and exterior maintenance. Sorry, NO pets NO smoking. Click here to view the property on Google Maps. Quick drive to 81, turnpike, downtown Carlisle, & the fairgrounds. Click here to open the photo gallery in a new window. 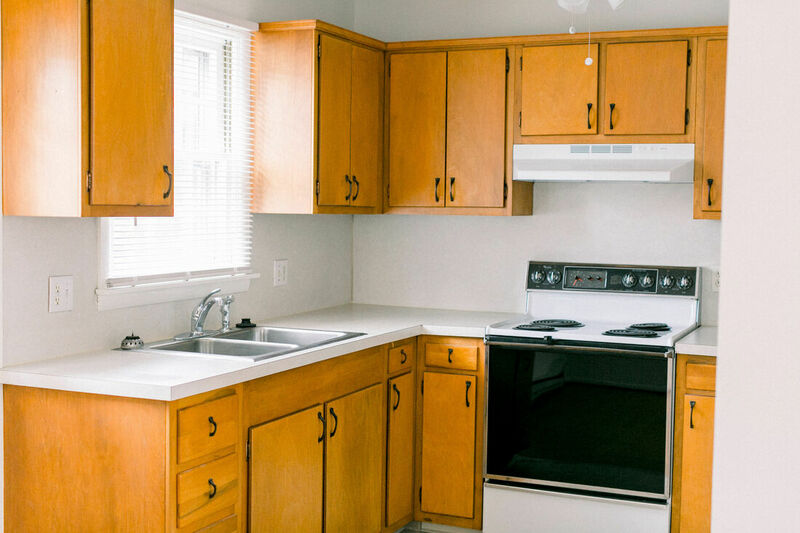 This newly renovated three bedroom end unit has refinished hardwood floors, off-street parking, new paint throughout, and includes water, sewer, snow removal, and landscaping in the rent. There are front and back entrances to the first floor where you have the kitchen, living room, dining area, coat closet, and a half bath. Upstairs you'll find the three bedrooms and full bath. Downstairs is a basement with washer/dryer hookups. 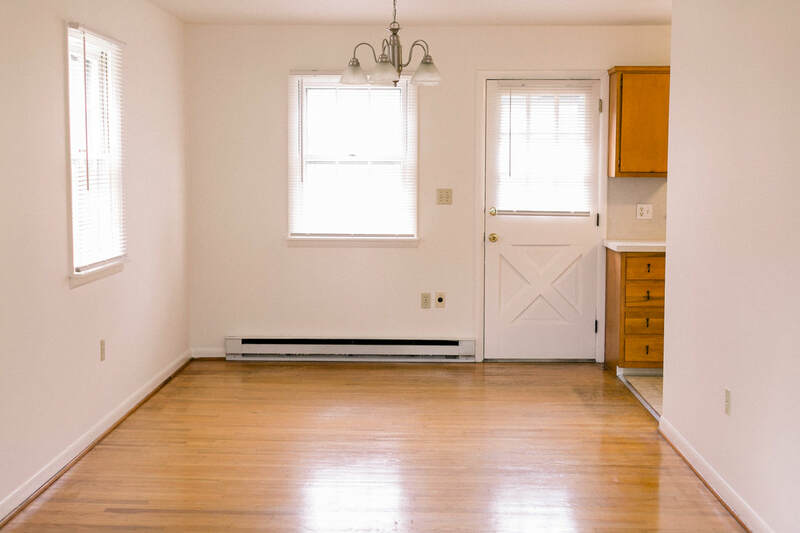 The electric stove and baseboard heating is paid for by the tenant. Tenant also pays for trash (borough bags). All the exterior maintenance is included. A/C is window units (not provided). Sorry, NO pets and NO indoor smoking. Owner is represented by Dave Fleming, a licensed Realtor in PA #RS300174. All information is deemed reliable but not guaranteed. Contact Dave for showings or more details.